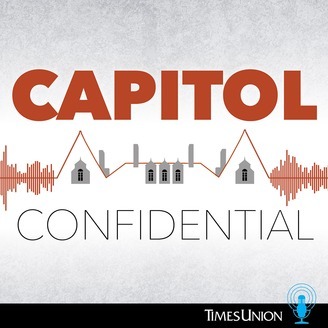 The Capitol Confidential podcast is a weekly show from Times Union reporter David Lombardo that focuses on the policy, personalities and politics of New York's state government. 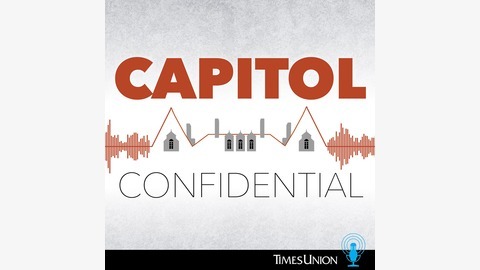 For the 10-year anniversary of the Senate Coup, the Capitol Confidential podcast is doing a deep dive into the players and politics that shaped this historic struggle for power in Albany. This multi-episode journey will unearth buried memories, shine a light on all the plot twists and explore the ramifications for the past decade, as we hear from the lawmakers, reporters and staffers who survived the tumultuous summer of 2009. The leadership battle will also be the focus of a live forum at the Hearst Media Center in Colonie on May 7. The first episode will be available April 26 and listeners should subscribe to Capitol Confidential wherever they get podcasts so they don't miss out on this trip down memory lane.